Inform yourself about the REGENA-Therapy. 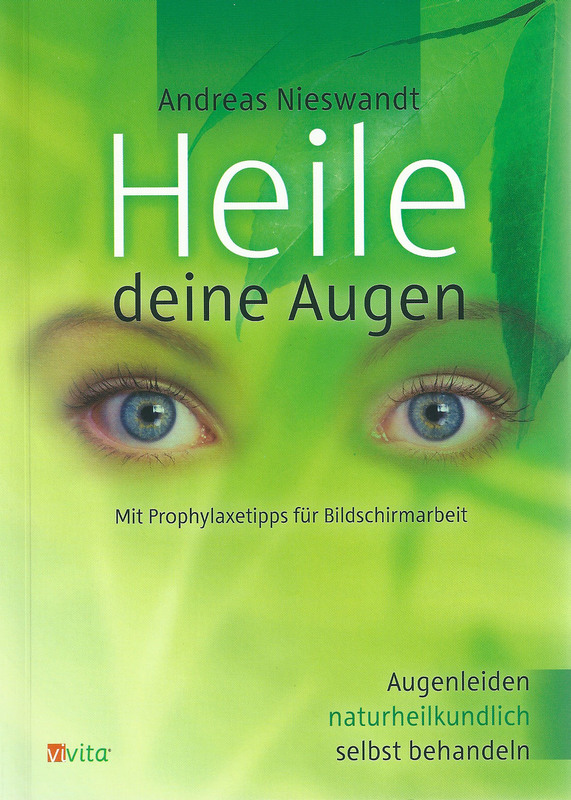 In the first volume of her book the author Monique Stahlkopf publishes her detailed work in regard to the development of 74 of the homeopathic Regenaplex Complex Remedies. 30 years she accompanied her husband and founder of the REGENA-Therapy, Günter Carl Stahlkopf and supported his work. These chords of active components are other than the sum of their single components. Each Regenaplex is composed to be self-consistent, to regulate and to be combined with other Regenaplex remedies in accordance with individual needs. 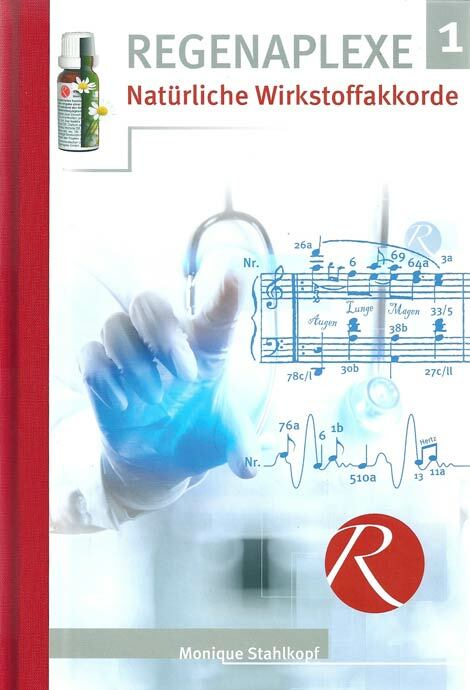 This hand-book enables a deeper methodical and practical insight into the REGENA-Therapy, for use and to prescribe, in order to gain understanding of causative contexts of human physiology. In the second volume of her book the author Monique Stahlkopf publishes her detailed work in regard to the development of 76 of the homeopathic Regenaplex Complex Remedies. 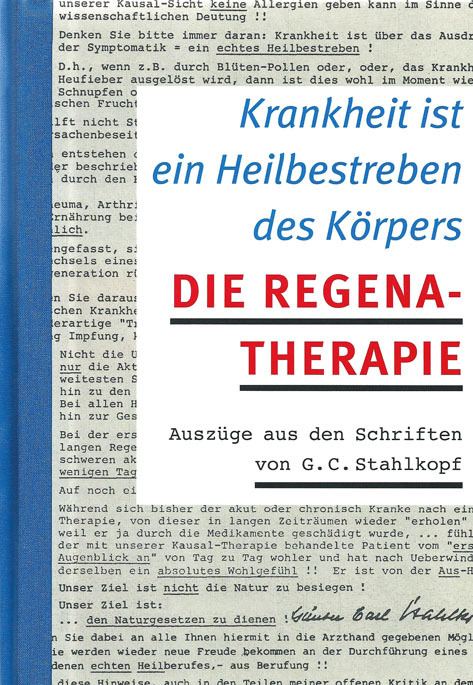 30 years she accompanied her husband and founder of the REGENA-Therapy, Günter Carl Stahlkopf and supported his work. His insights, experiences and research findings Stahlkopf put down in innumerable writings, and hence developed the REGENA-Therapy, a method of healing, which uses homeopathic complex remedies (REGENAPLEX®), that are individually combinable. Mrs. Richter invites you to meet Mr. Günter Carl Stahlkopf on 176 pages and to accompany him and his considerations, findings and therapy recommendations. The publication of the original writings from Günter Carl Stahlkopf is continued in Vol. 2. On 192 pages you can find basic essays about the REGENA-Therapy, his hypothesis to immunology and detoxification, as well as recommendations for treatment of different indications. 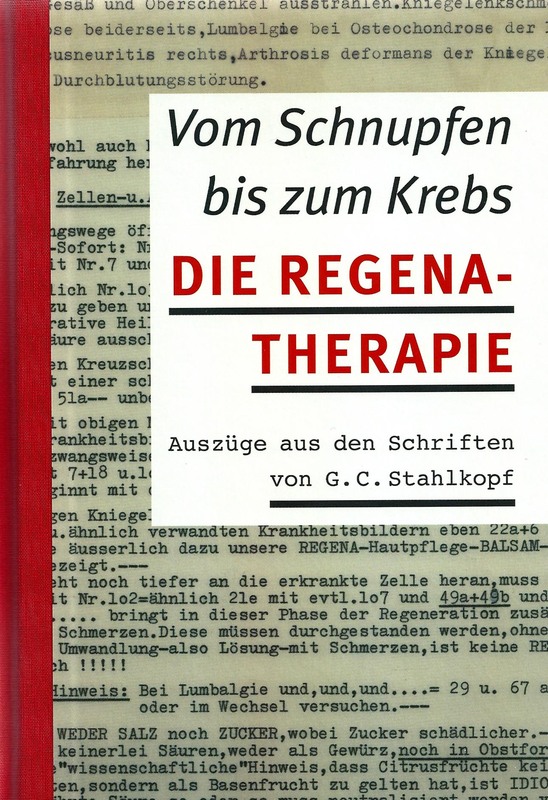 Furthermore, the book comprises Stahlkopf’s anamnesis forms, including his recommendations to analyze the anamnesis-results in regard to the REGENA-Therapy. Author: Günter Carl Stahlkopf, compiled by Beate Ziyal, commented by Dr. Med. Ursula Andrien. Medically well-grounded advice for parents with detailed guidance to a safe diagnosis of the most frequent dysfunctions and illnesses, including exact recommendations for the use of the REGENA-Therapy and Bach flowers. Information concerning children’s most important mental and social problems with therapeutic advice is also provided. Internal Causes of illnesses, cell-detoxifications and regeneration with REGENAPEX remedies. 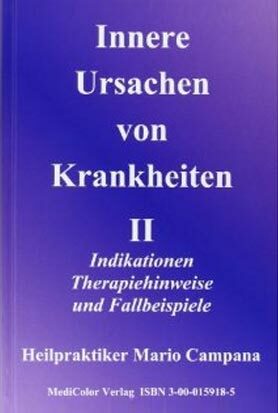 Published 2003 by MediColor Verlag Oldenburg. 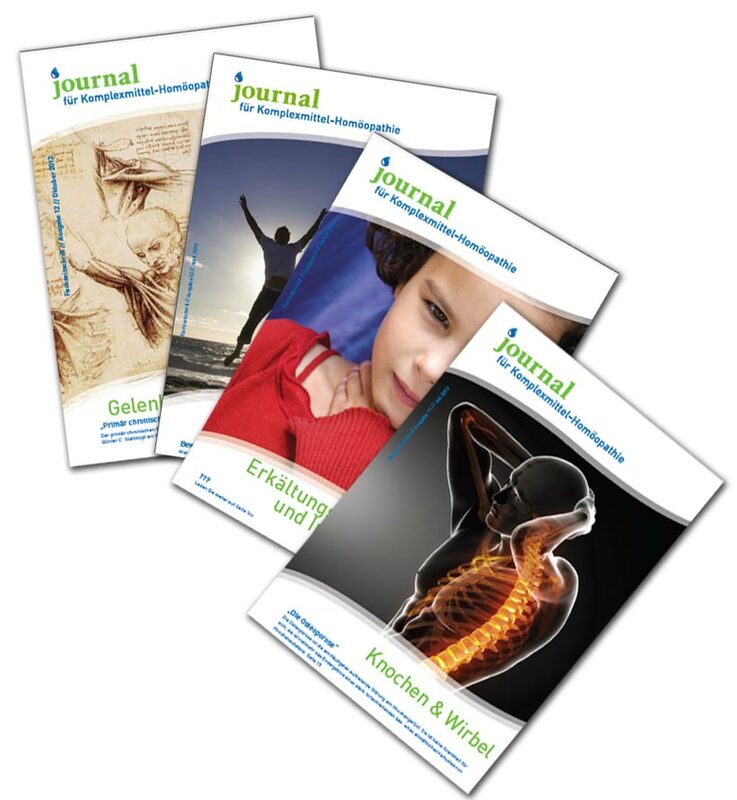 Indications, therapeutic advice and case reports. Succeeding volume one, advanced information on the use of REGENAPLEX® complex remedies is provided. 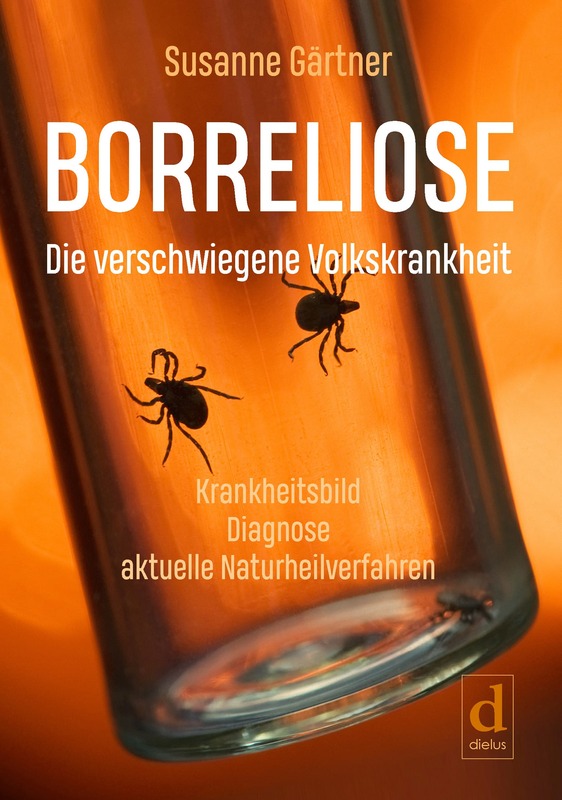 Published 2005 by MediColor Verlag Oldenburg. Guidance and recommendation for the use of REGENAPLEX® complex remedies, especially assisting therapy-beginners. 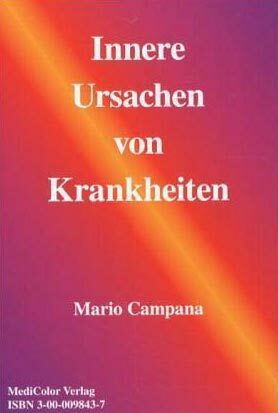 Published 2004 by Meissnerdruck Oberaudorf. 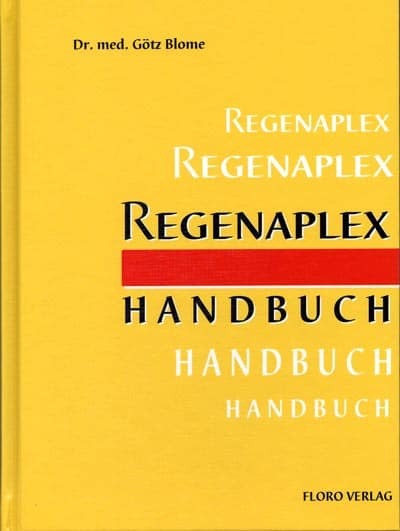 In this book you will find an introduction to the REGENA-Therapy and the most important information about all REGENAPLEX® complex remedies. It is kept short and practical to assist REGENA-therapists to quickly gain orientation and to refresh their knowledge. 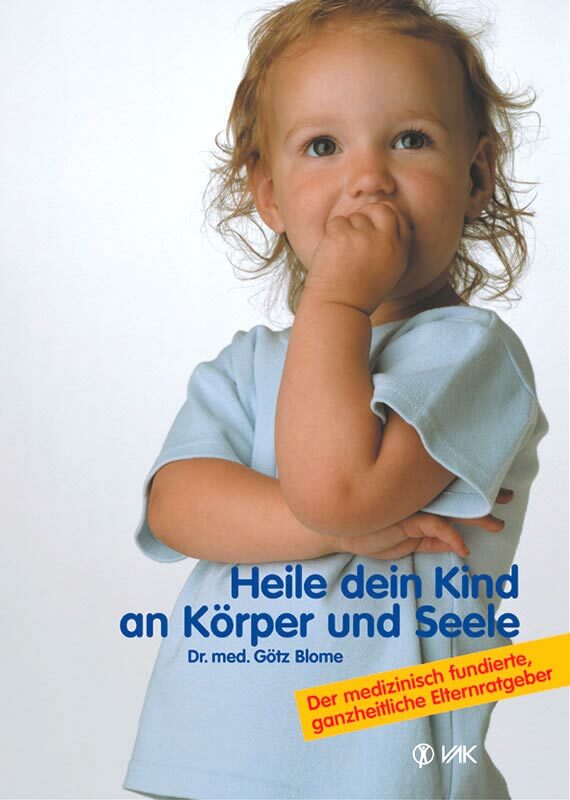 Published 2009 by Floro Verlag, www.floro-verlag.de. Tried and tested natural methods for illnesses of the eye and vision disorders, including the use of REGENAPLEX complex remedies. Borreliosis is a serious illness and a threat that has to be taken seriously. This infectious disease with its diverse range of symptoms is still being underestimated by many physicians and treated too unilaterally. On the one hand, because many doctors are orienting themselves on the wrong laboratory values, thus diagnosing the illness not at all or too late. On the other hand, the academic doctrine is wrongfully considering that borreliosis can easily and solely be overcome with antibiotics. Published in 2018 – Dielus edition. Published by: Verein zur Förderung der Komplex-Homöopathie.